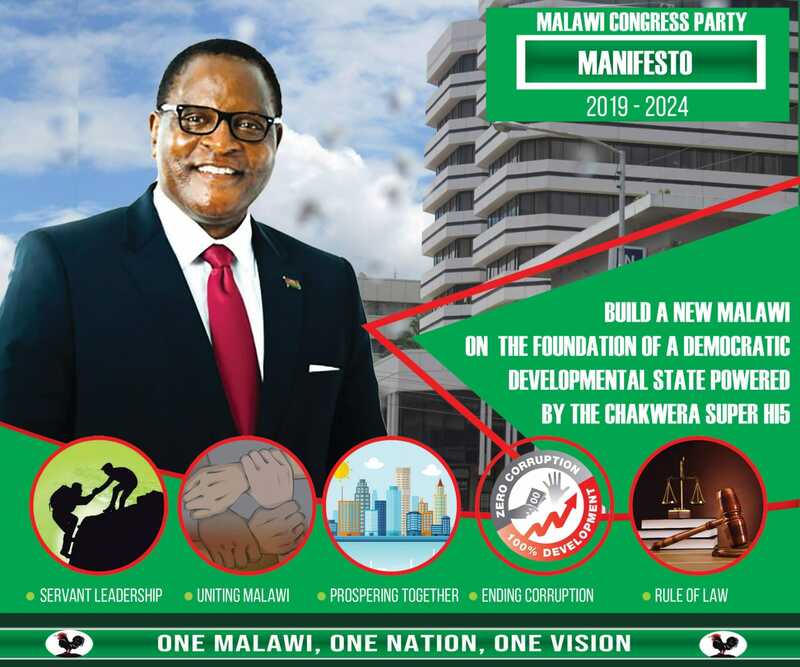 Main opposition, the Malawi Congress Party (MCP) say party primary elections for aspiring members of parliament and councilors will take place from next week after aspiring MPs held a silent protest. The party initially postponed the August primary elections until further notice to monitor how the newly launched United Transformation Movement will conduct its primary elections. MCP publicity secretary Maurice Munthali said the primary elections were put on hold because of the voter registration exercise in some parts of the central region. “Voter registration is very important and crucial for the elections this is why we had to withhold the primary elections to pave way for the voter registration exercise,” said Munthali. He could however not say the exact date when the primary elections would be held, saying the secretariat would communicate the exact and areas. Political analyst George Phiri advised the MCP not to impose candidates on the people saying this could be a recipe for disastrous parliamentary election results. Some MCP aspiring candidates accused the party secretary general Eisenhower Mkaka of making unilateral decision to postpone the primary elections after some aspirants invested a lot in campaign.